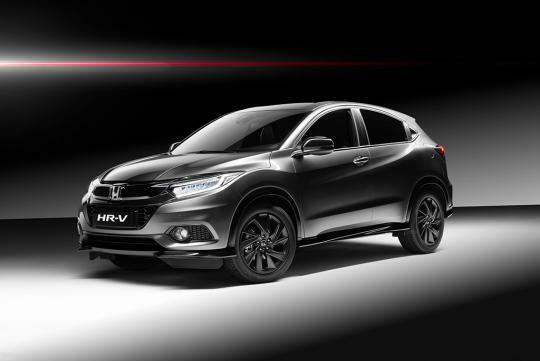 For those who find the HR-V/Vezel not fast enough, Honda has heard you and has come up with the new HR-V Sport. With 179bhp, it won't be slow. Announced for the European market, the HR-V Sport gets the same 1.5-litre turbocharged VTEC four from the Civic and will have as much as 240Nm of torque. We say as much because this figure can only be achieved if the six-speed manual has been chosen by the owner. If the CVT option is chosen, the torque produced is only 220Nm. Other than the new choice of engine, the Sport also gets a Performance Damper which claims to keep the vehicle level through the corners and softens up on rougher roads. 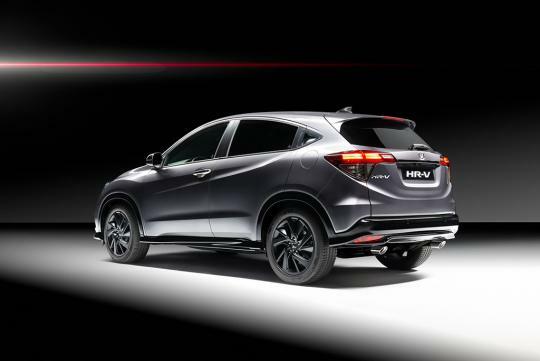 To improve turn-in response, the crossover also benefits from a variable-ratio electric steering rack. Aesthetics wise, the car has a slightly more aggressive body kit that includes a new front lip, side skirt and rear bumper. Riding on 18-inch wheels, the car also features dual exhaust pipes. Fast only on a straight line. There will be limitations on how fast it can take corners due to the high CG.